How do Ukrainian Greek Catholics feel in Israel? 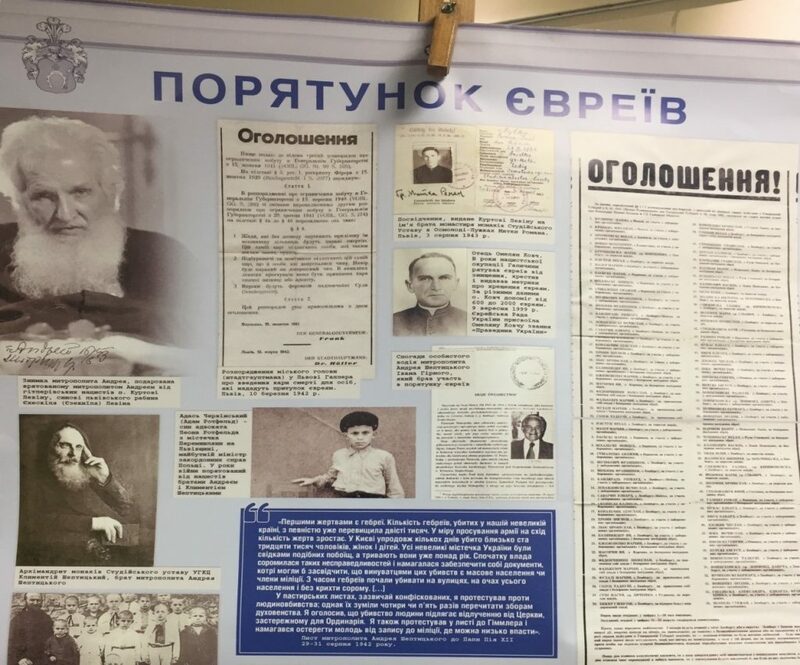 The Ukrainian Cultural Center in Israel recently presented an evening dedicated to the memory of the prominent Ukrainian public and church figure Metropolitan Andrei Sheptytsky (1865-1944). 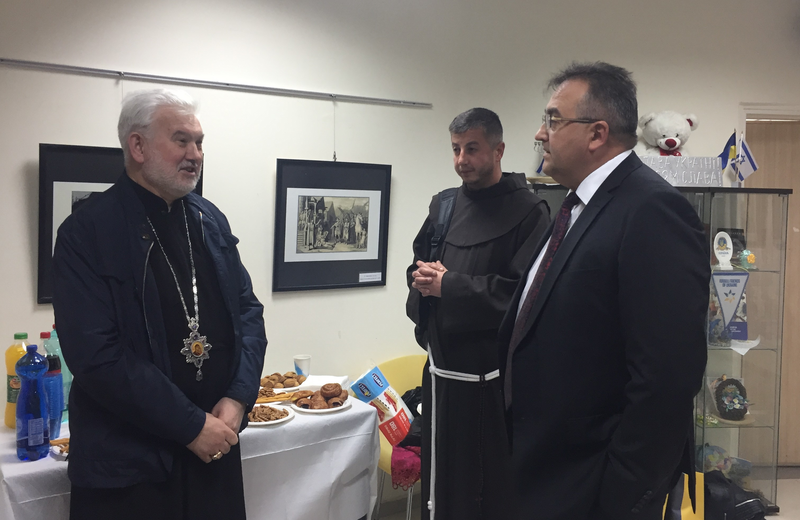 Bishop Joseph Milian, the head of the Pastoral-Migration Department of the Ukrainian Greek Catholic Church, spoke during the evening about Sheptytsky’s life and activities and his contacts with the Jewish people. Seventy-two Greek Catholic priests from the central regions of Ukraine accompanied the bishop. They prayed together and visited places related to Christianity. 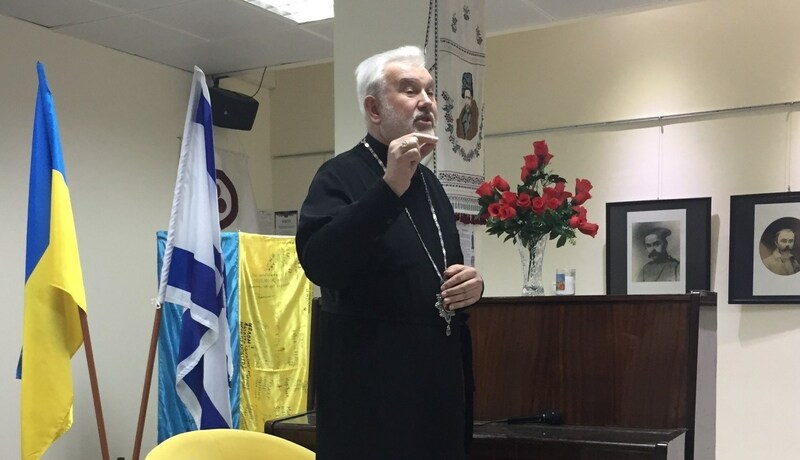 According to Bishop Milian, there are five Ukrainian Greek Catholic communities in Israel—with two in Jaffa, two in Haifa, and one in Netanya. Ukrainian Greek Catholics who live and work in Israel gather to pray at these communities. The bishop estimates his parishioners to number several thousand people. Bishop Milian stated that he supported the intention of the Israeli Friends of Ukraine NGO to hold a seminar for Israeli youth in November-December 2019 to discuss the personality and heroism of Andrei Sheptytsky on the 75th anniversary of his death. “This idea is very good. Ukraine has always been multinational and multi-confessional. There were several synagogues in Lviv, and Metropolitan Andrei Sheptytsky had a wonderful relationship with their leaders. The priests who worked with Sheptytsky told me that when he was passing through different towns, the Jews carried the scrolls of Torah and he kissed these scrolls. Sheptytsky was a man of ecumenical dialogue, which predated the decision of the Vatican Councils of the 1960s about such a dialogue,” underlined Bishop Milian. After the emergence of the Ukrainian Greek Catholic Church from the underground in the post-Soviet era, Josef Milian was appointed to the parish of the village of Univ and the surrounding villages of Zolochiv district. In June 1996 he received a Master’s degree in theology. After 1997 he continued his studies in the doctoral work “The Christian Formation of the Laity in the Light of the Scriptures of Metropolitan Andrei Sheptytsky.” On 16 April 2009 Pope Benedict XVI blessed the appointment of the hieromonk Joseph (Milian) as the Assistant Bishop of the Kyiv Archeparchy of the Ukrainian Greek Catholic Church. Bishop Josef Milian and Ambassador Hennadiy Nadolenko.